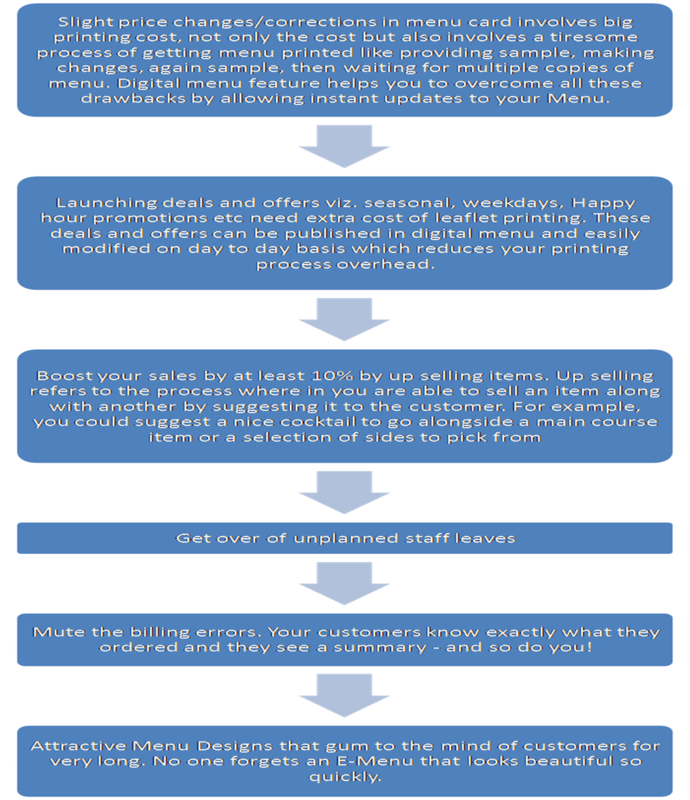 The process of loading money onto the wristbands is simple and fast. Guests can go to any POS locations throughout the park to load money. Any data, particularly personal data, stored on the RFID chip can be encrypted, preventing unauthorized users from reading the data which can only be read by RFID readers programmed specifically for a venue’s application. 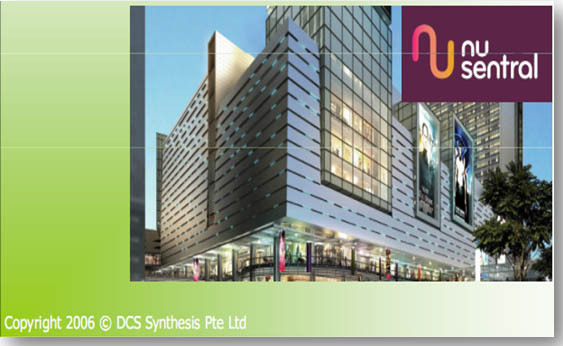 Both guests and venue operators benefit from the use of RFID enabled technology for cashless payment. Guests no longer have to carry cash, a wallet, or a purse while at the waterpark. The wristbands are not vulnerable to damage caused by pool chemicals, water, sunlight, or stretching. The system’s ease-of-use, speed, and convenience are key advantages for guests, creating shorter lines and faster transactions at all POS locations. “Guests’ experience and satisfaction are enhanced using Raptor’s cashless payment technologies allowing them to focus more time on having fun together with friends and family,” says Agus. Park operators can benefit from increased per cap spending and breakage - unspent credit left on wristbands after guests leave the park—which in turn helps increase overall sales revenue. 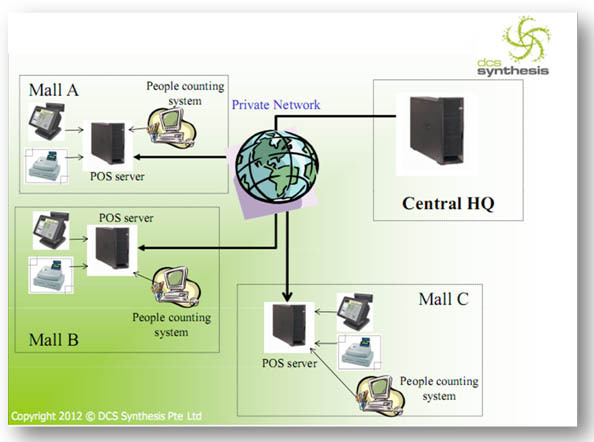 The system can also gather customer and purchase data which is valuable for targeted marketing and promotional purposes. waterpark and recreation destination in Jakarta. Located at Pantai Indah Kapuk in North Jakarta, next to the Damai Indah Golf Course, it covers an area of about 35,000 m2 with a parking area that can accommodate 1,000 cars. It has a direct toll road access and only 10 minutes to the airport and to the heart of the city as well. 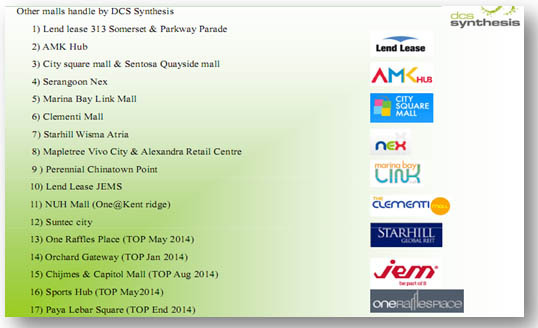 Waterbom worked with Raptor as their technology partner to create a true cashless RFID experience. Raptor was required to interface with the RFID turnstile, RFID lockers, and RFID wristbands. 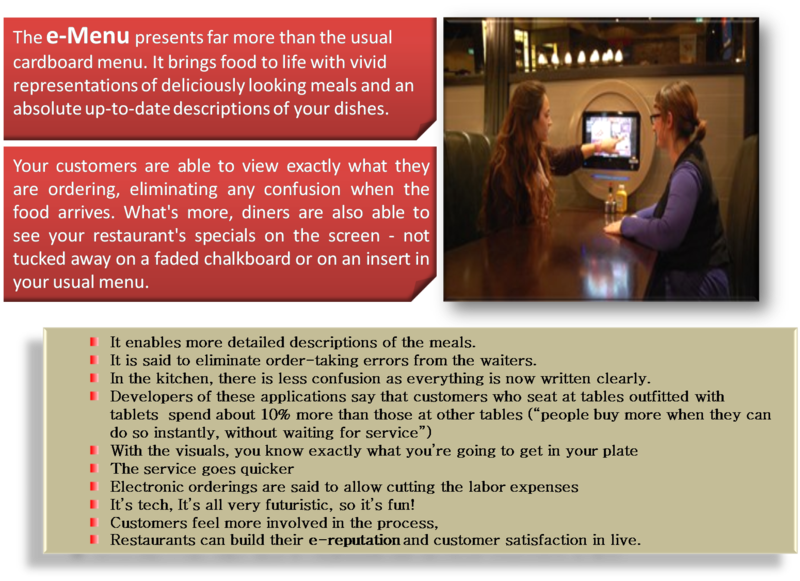 A mobile RFID payment system was used for order taking and payments. RFID membership cards were issued to tracks visits and buying habits of their members. 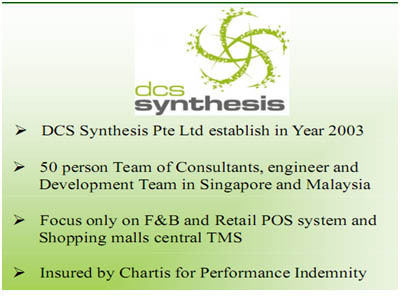 This system enables the Mall Management to efficiently monitor the daily sales of the tenants; it also facilitates automatic pushing of day-end sales report thru its POS system, to comply with the Mall Management requirement. 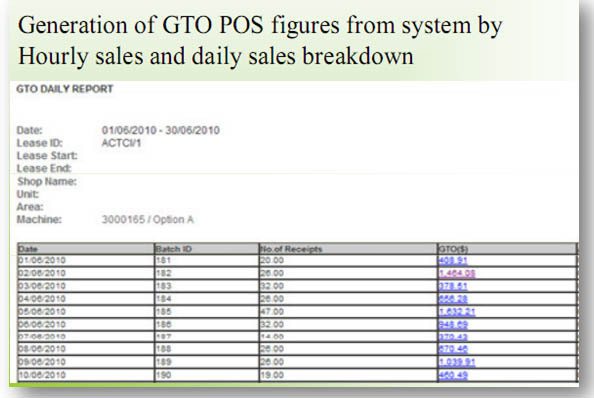 Provides Standardized format of Reports and process. 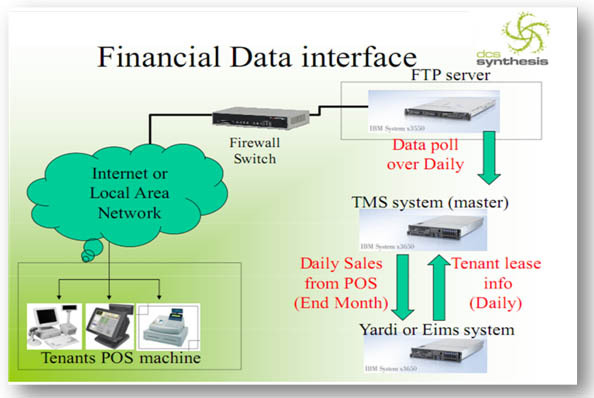 Automatically pushes the generated sales file by the POS System of the tenants without any human intervention. 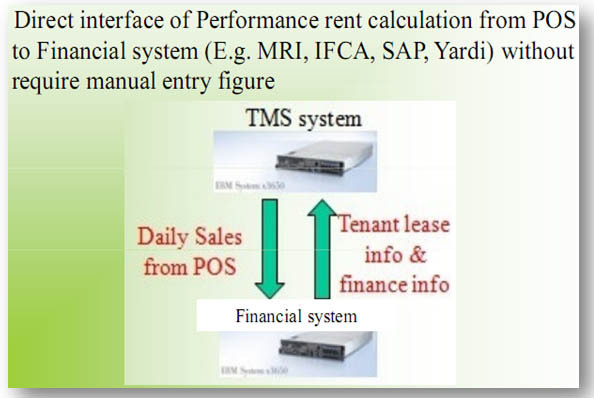 Direct Interface of performance rent calculation from POS to financial system (e.g. MRI, IFCA, SAP and Yardi) without requiring manual figure entry. 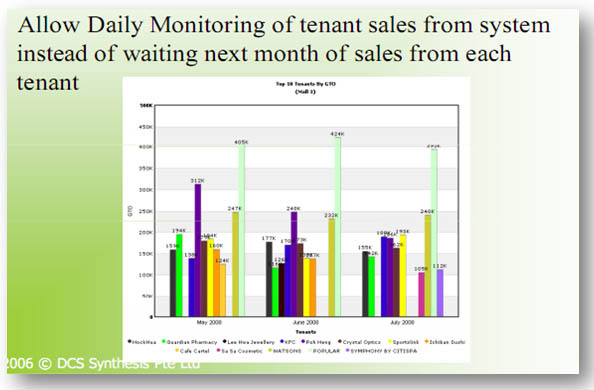 Allows daily monitoring of tenant sales from system instead of waiting for the following month’s sales. Check it out Alpha 615, new arrival! We have new products arrived, contact us for more info! !